Ever since HMD Global announced the NOKIA 6, all eyes have been on the company eagerly awaiting any news regarding its flagship smartphones. 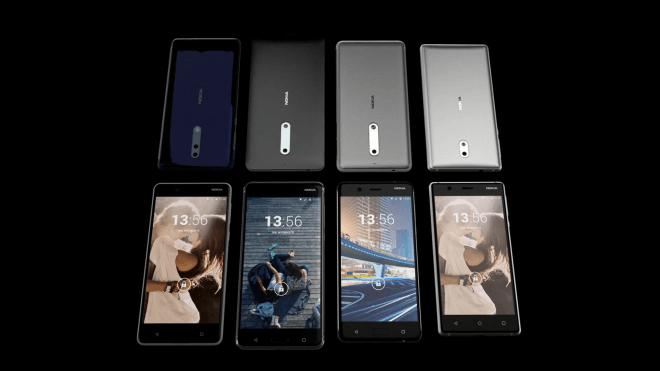 Recently, after releasing the NOKIA 3 and 5 in a multitude of nations and making the NOKIA 6 available in all major markets rumours started circulating about the company releasing its mid and high-end smartphones in the coming months. Now eminent tipster @rquandt has upset the boat by revealing that the TA-1004 long anticipated to be top of the line NOKIA 9 was, in fact, the NOKIA 8 all along. There has been a steady stream of leaks and insider information coming out regarding the yet unreleased NOKIA smartphones. The most recent of these was a leak from Chinese social media listing all the chipsets to be featured in NOKIA handsets of this year. Now, this recent leak by Mr Quandt upends all the data we have regarding the Finnish companies plans till now. According to his sources, the HMD Global TA-1004 which has been painted as the NOKIA 9 is actually the NOKIA 8. Which means that the NOKIA 8 is a high-end handset in its own right. 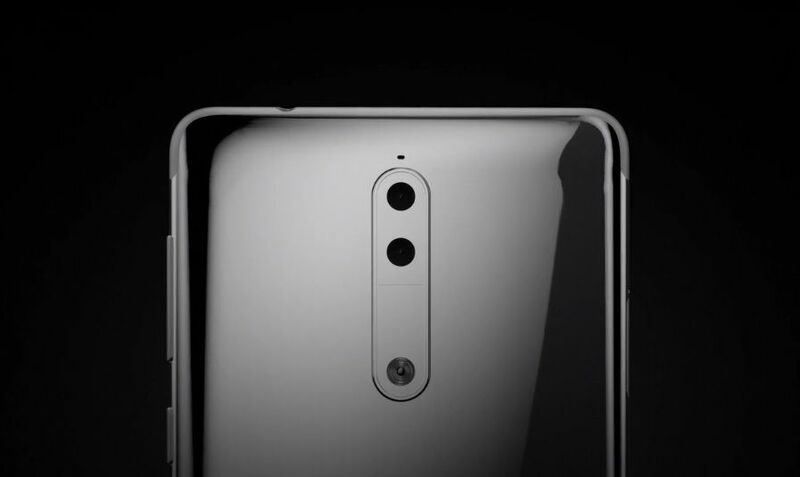 With hindsight, we can also say that all the leaks regarding the TA-1004 were in fact about the NOKIA 8 and not the NOKIA 9 which now has an all new aura of mystique about it. According to the information at hand about the NOKIA 8, will have Qualcomm’s Snapdragon 835 chipset at its heart coupled with at least 4GB of RAM and 64GB internal memory and will launch as a dual-SIM design even in the EU territory. There should be a dedicated single SIM flavour as well if HMD’s current track record is anything to go by. Mr Quandt also leaked the various colour variants the NOKIA 8 will arrive in. There is likely to be a blue, steel (silver), gold/blue and gold/copper colours which match up with the colours we have seen on the NOKIA 6. He further goes on to state that HMD Global will launch the handset before the end of this month in Europe at least and it should be available for purchase from 31 July for no more than €599 (~$685 or ₹44,150). Although it is likely that the handset will be priced appropriately to market with lower price tags expected in countries like China and India. Other details not disclosed include the display size and camera configuration. Some say it will have a 5.7-inch 2K display and dual cameras but these may belong to the Nokia 9. We are not very far from 31 July so we might be hearing more from HMD Global on point if this leak is true. Hopefully, it is considering the number of leaks we are seeing recently around the NOKIA 8 and we get to see more NOKIA handsets coming to the market.